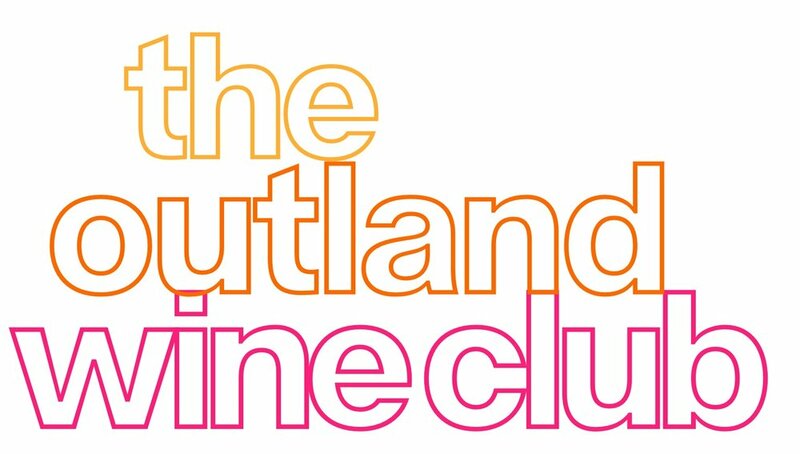 Explore the wines of POE, Forlorn Hope and Farella with the OUTLAND Wine Club. Members receive a curated selection of wines from all three producers, shipped three times a year. In addition to access to limited production wines, members also receive discounts on wines, complimentary tastings at OUTLAND, and exclusive event invitations. As a 3-bottle OUTLAND Wine Club member, you will receive one bottle each of POE, Forlorn Hope and Farella, three times per year. You will also have access to (3) complimentary wine tasting flights for you and a guest, per year. As a 6-bottle OUTLAND Wine Club member, you will receive two bottles each of POE, Forlorn Hope and Farella, three times per year, as well as 10% off of all wine purchases at OUTLAND (or through our website). You will also have access to (6) complimentary wine tasting flights for you and a guest, per year. As a 12-bottle OUTLAND Wine Club member, you will receive a mixed case (12 bottles) of POE, Forlorn Hope and Farella, three times per year, as well as 15% off of all wine purchases at OUTLAND (or through our website). You will also have access to (12) complimentary wine tasting flights for you and a guest, per year.